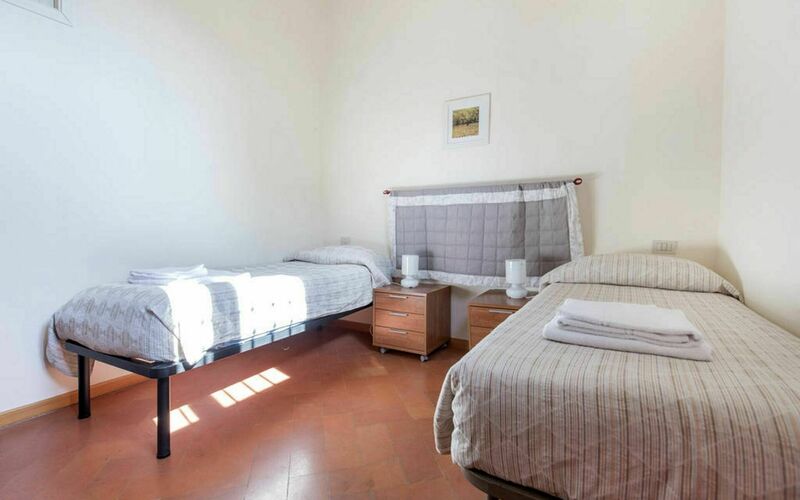 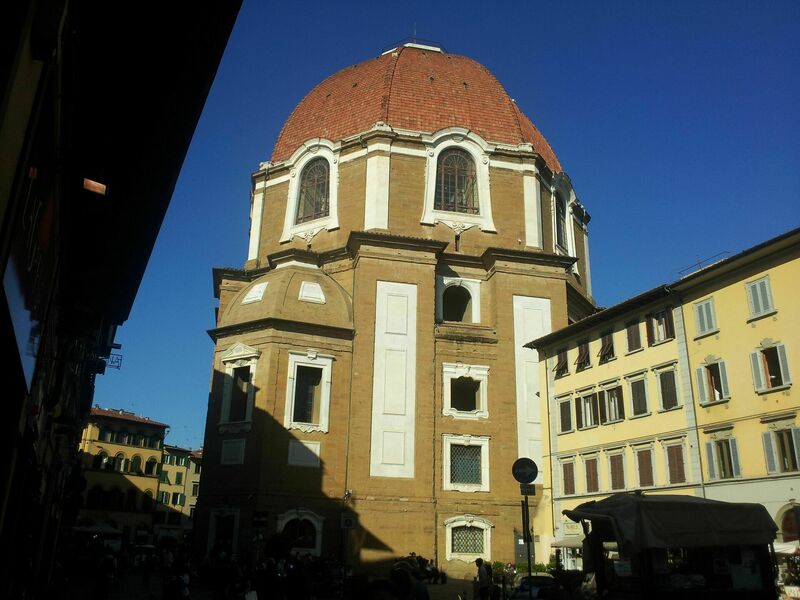 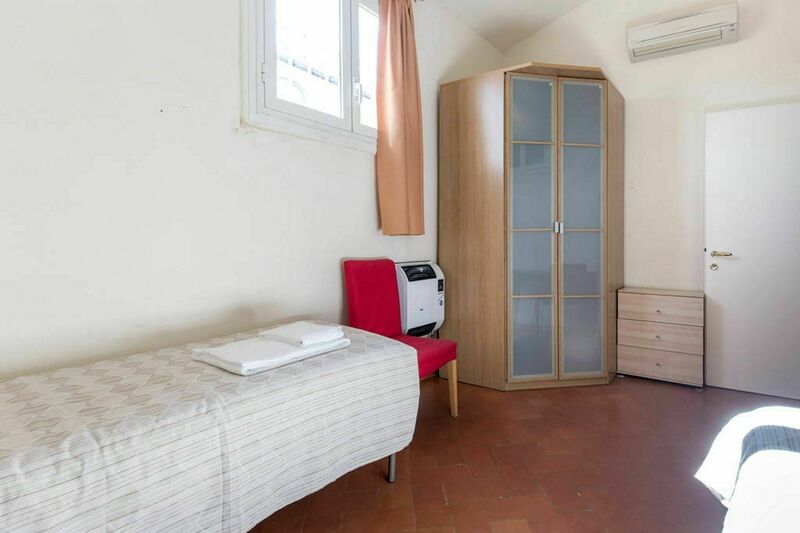 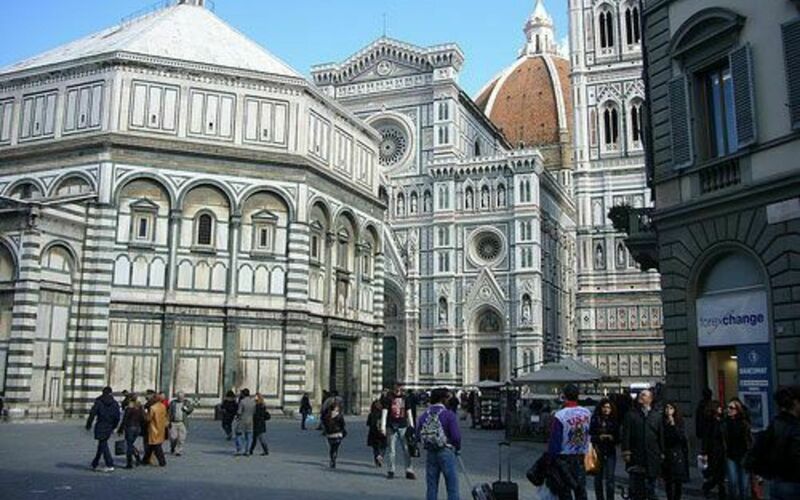 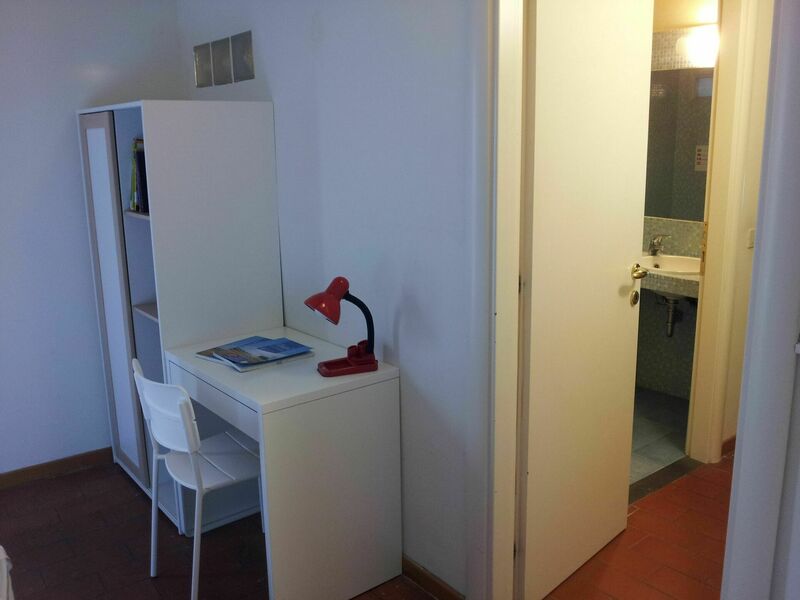 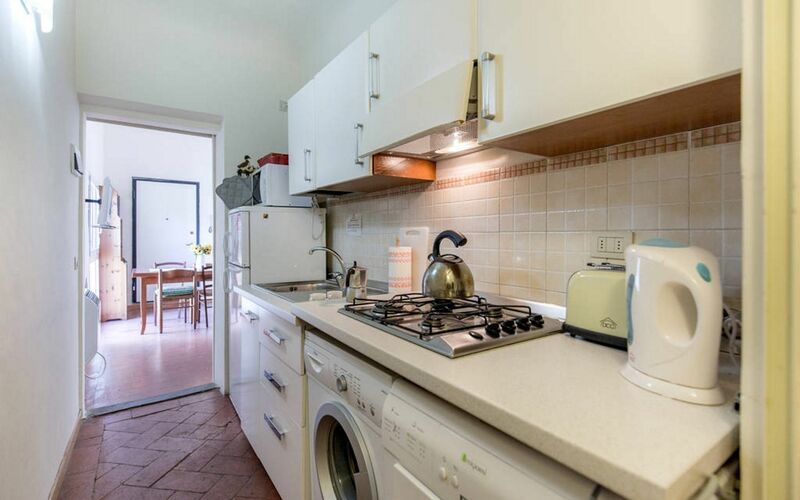 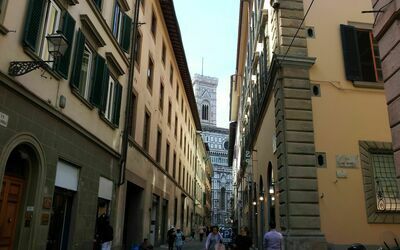 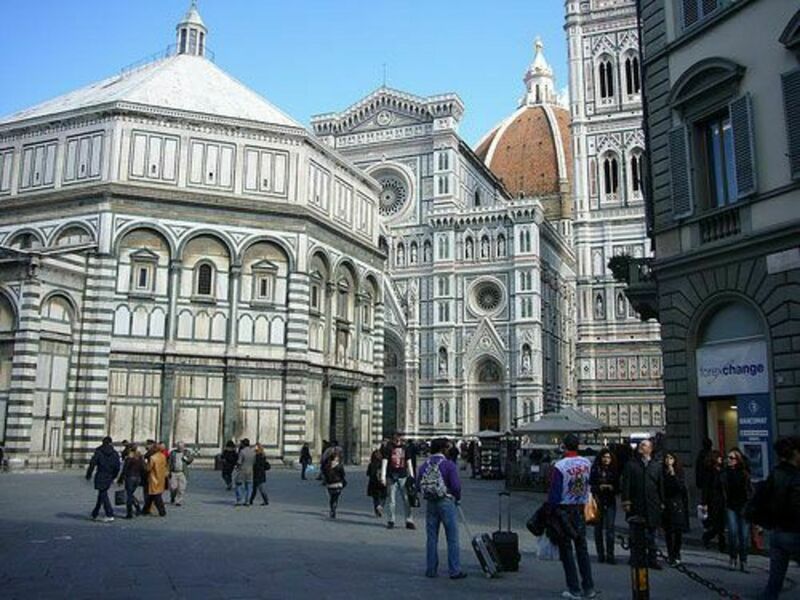 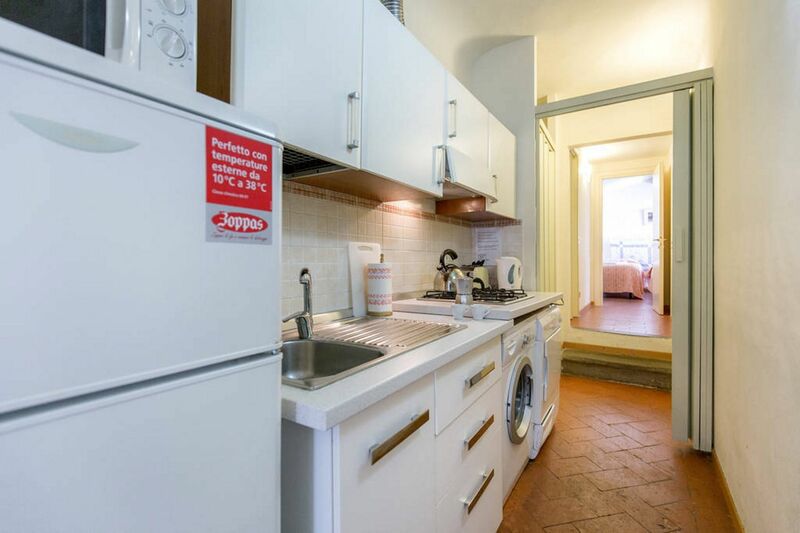 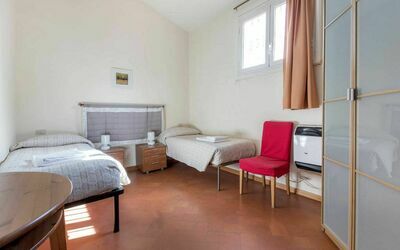 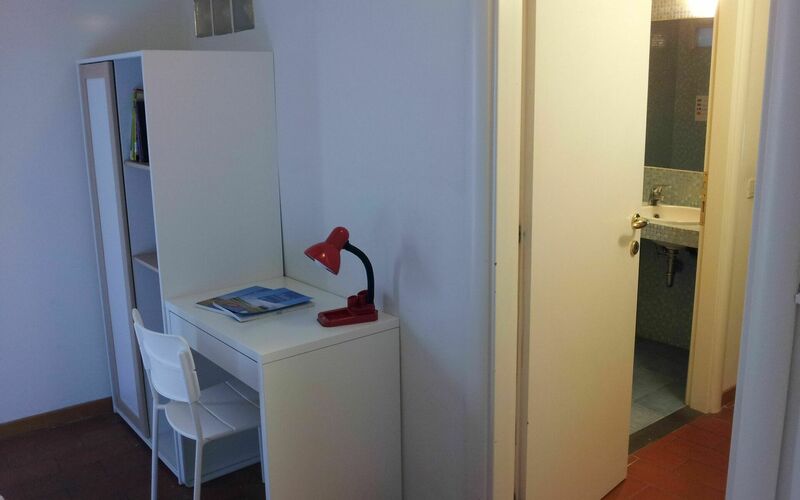 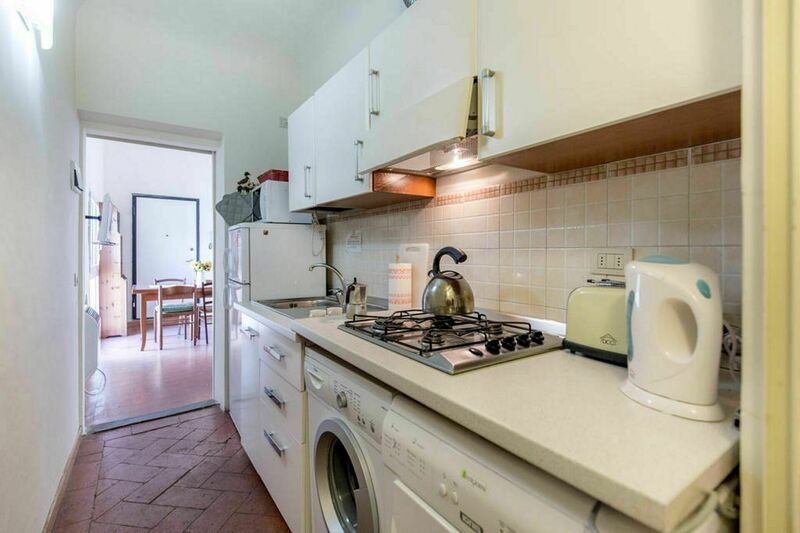 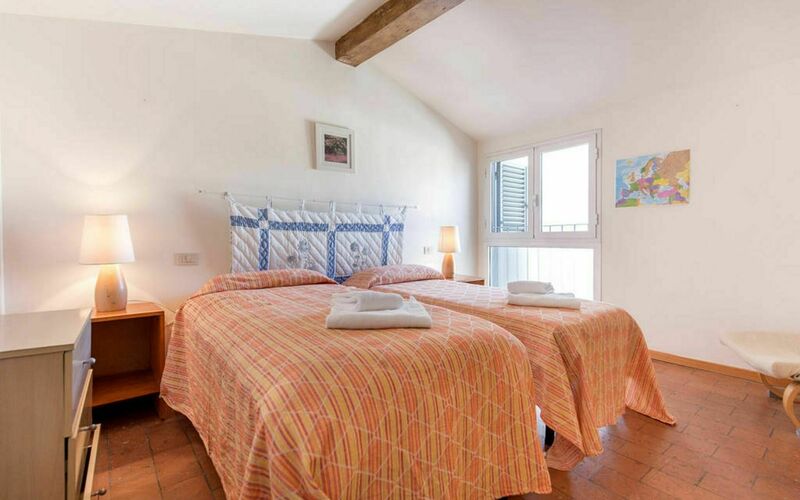 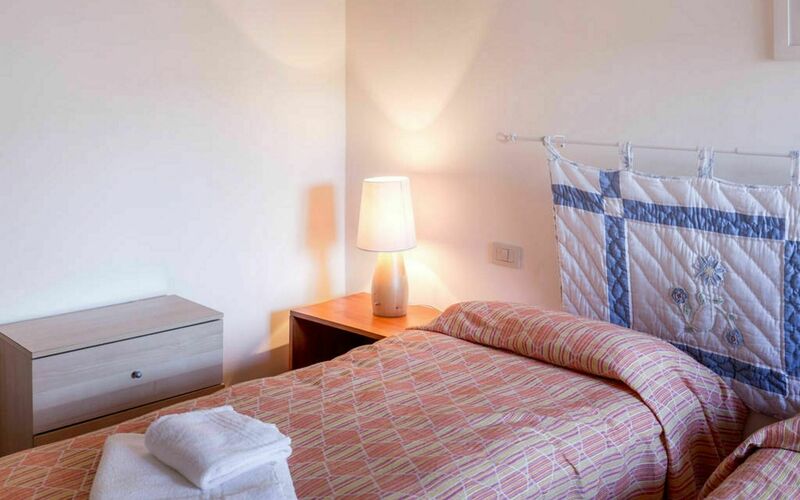 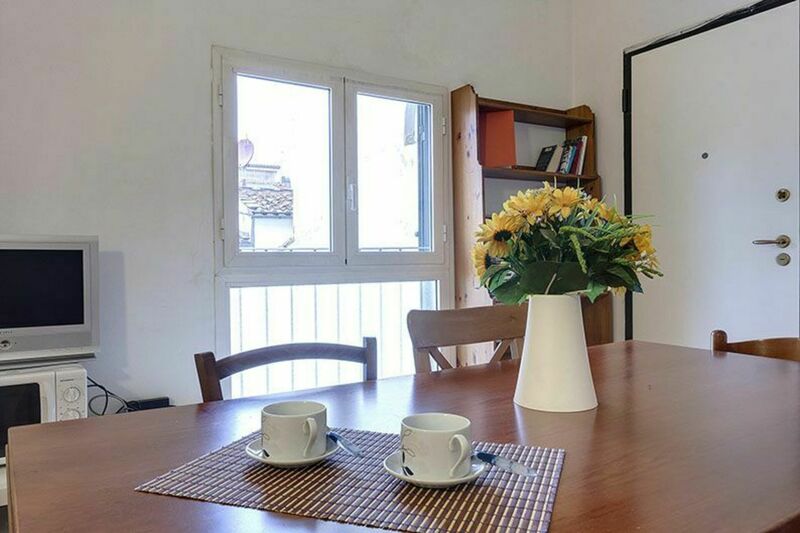 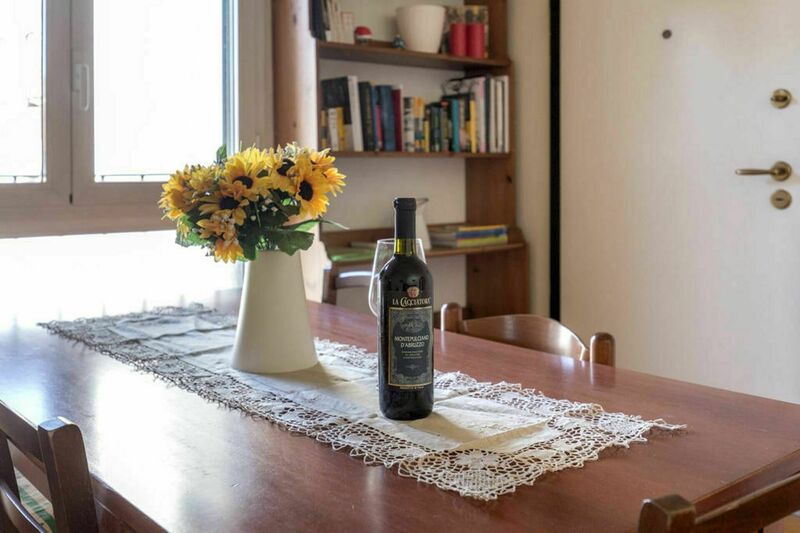 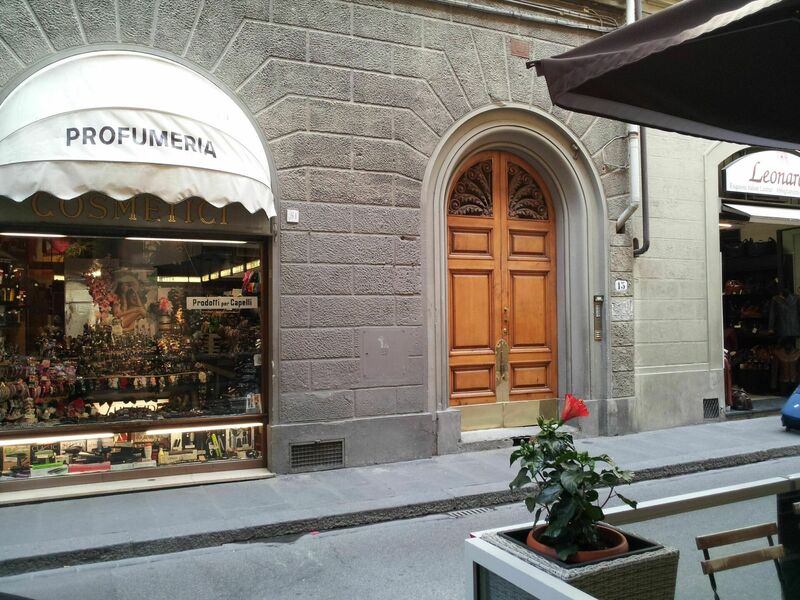 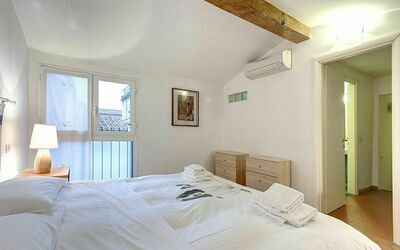 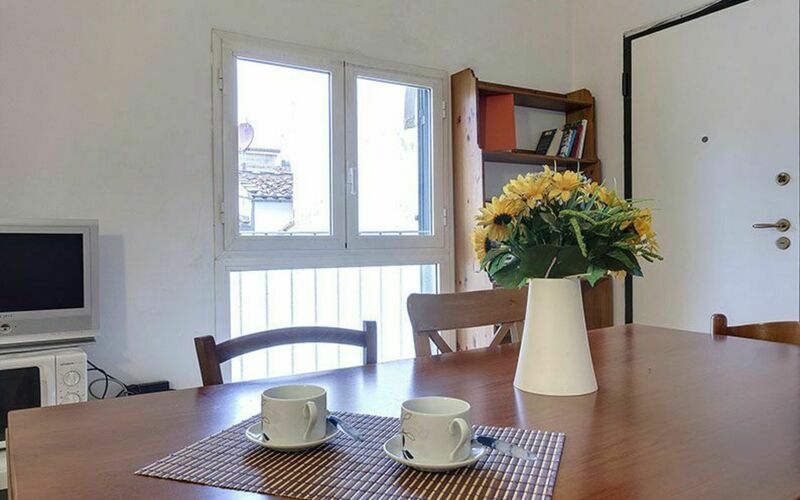 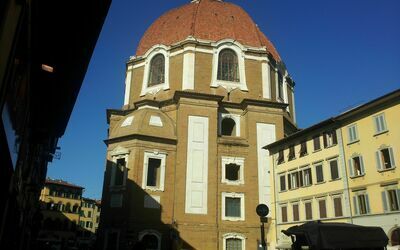 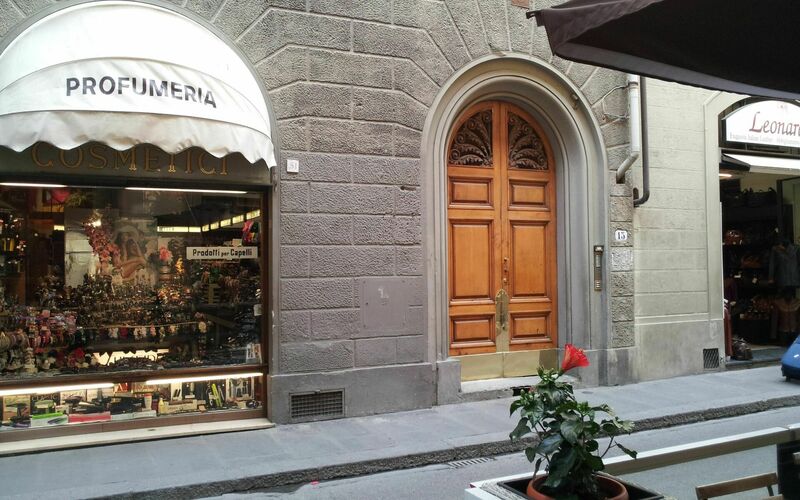 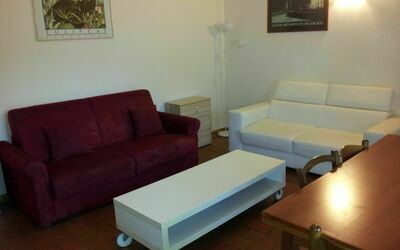 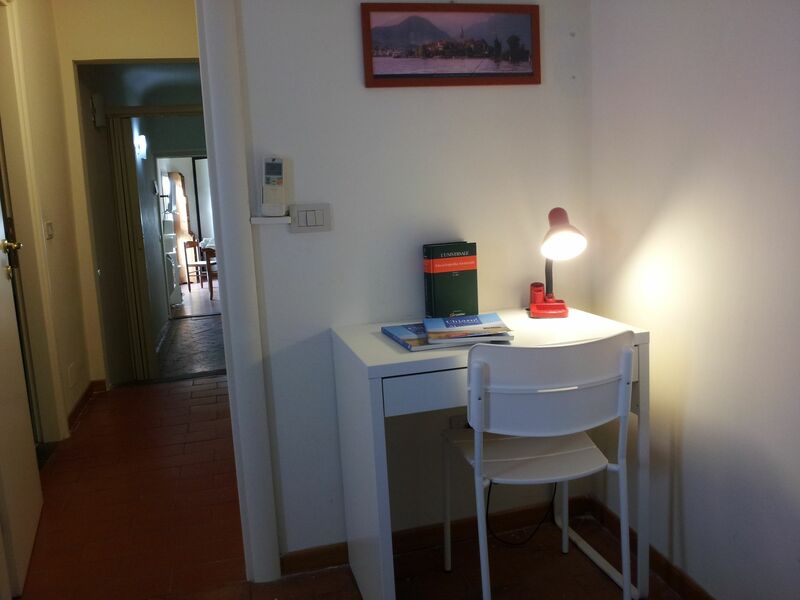 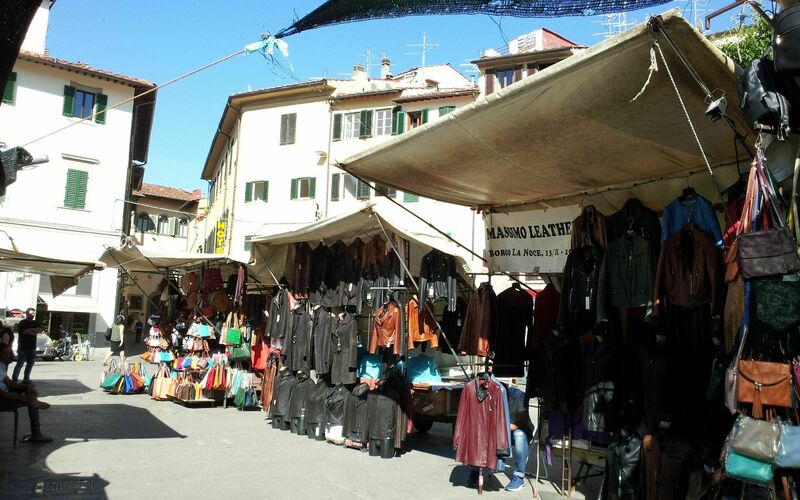 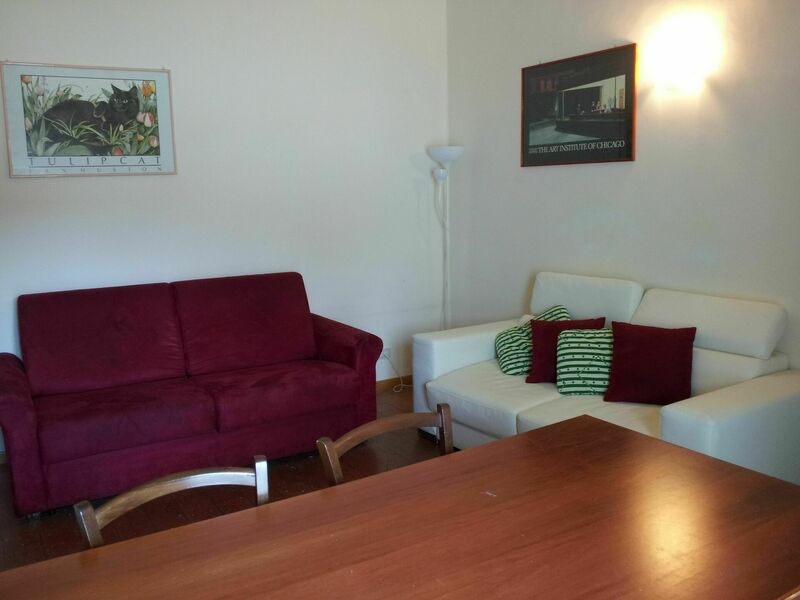 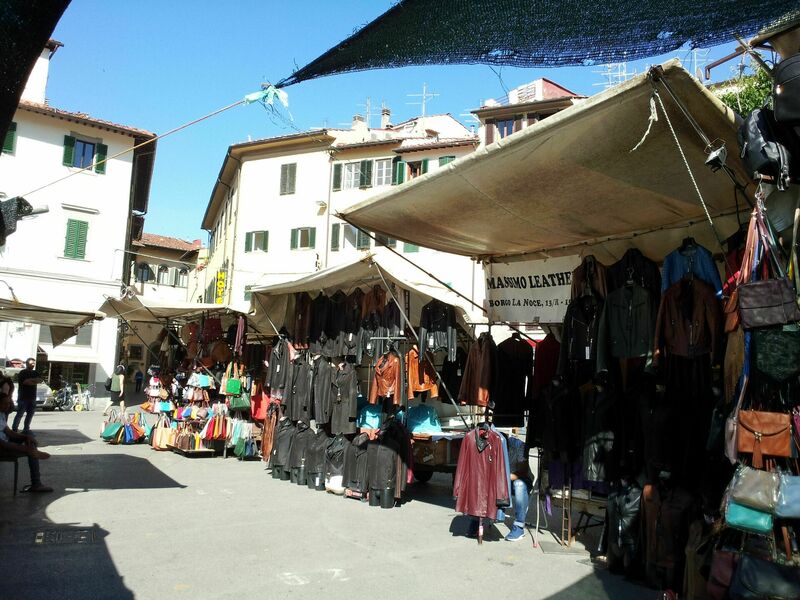 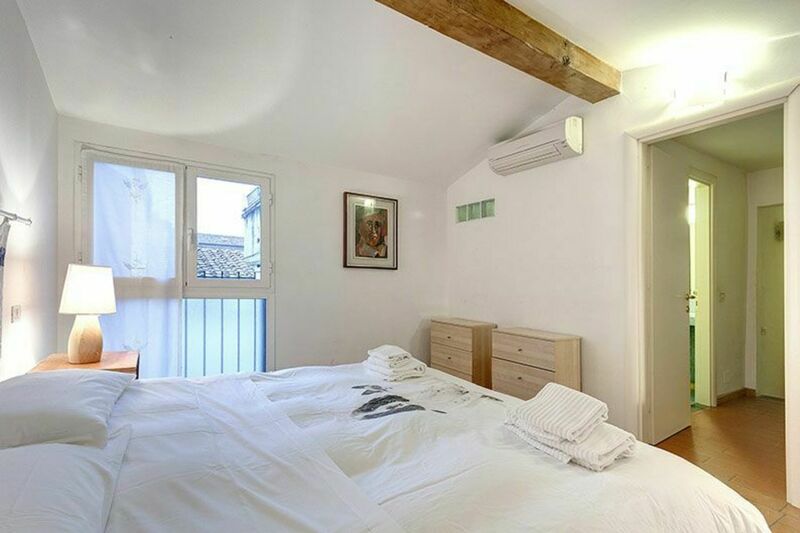 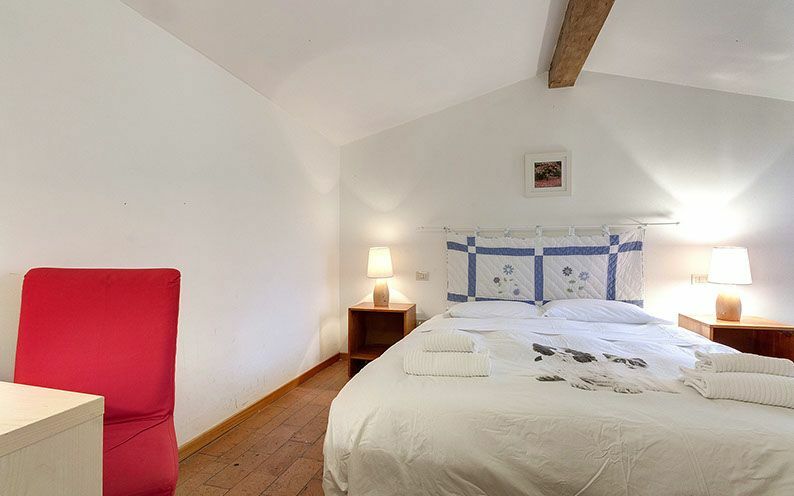 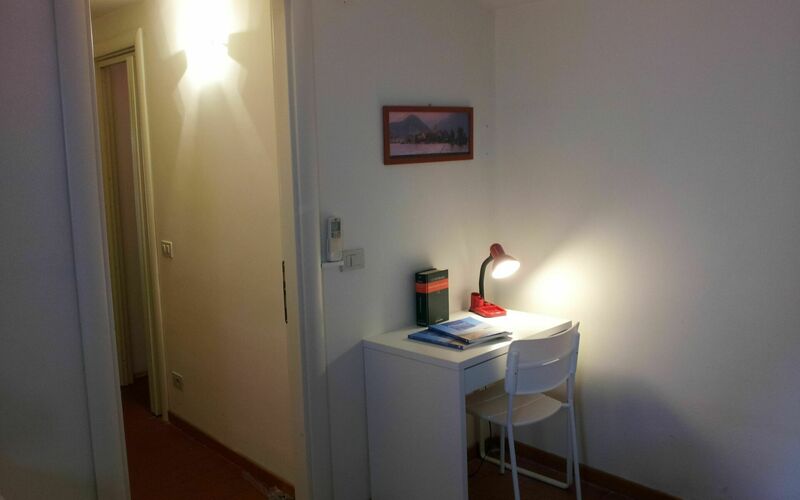 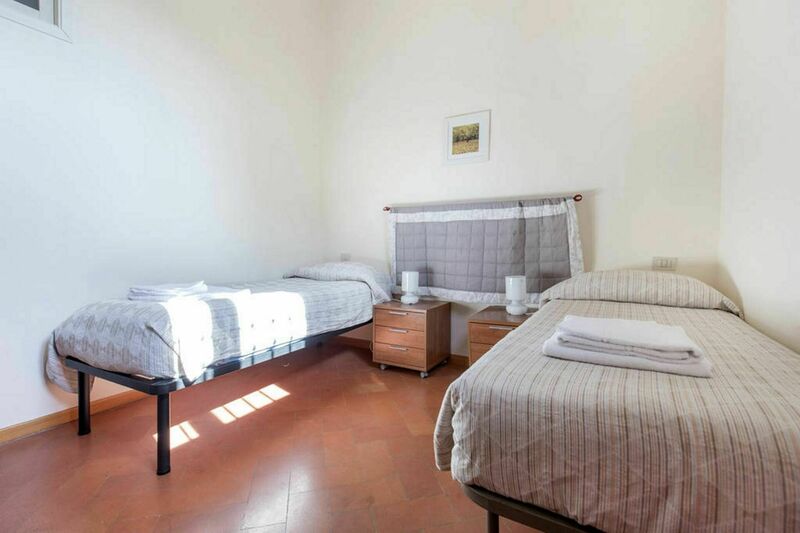 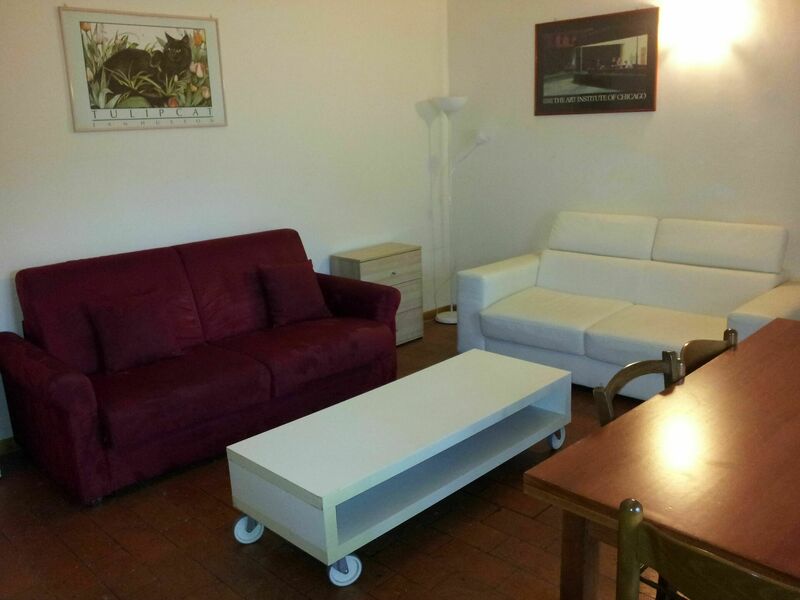 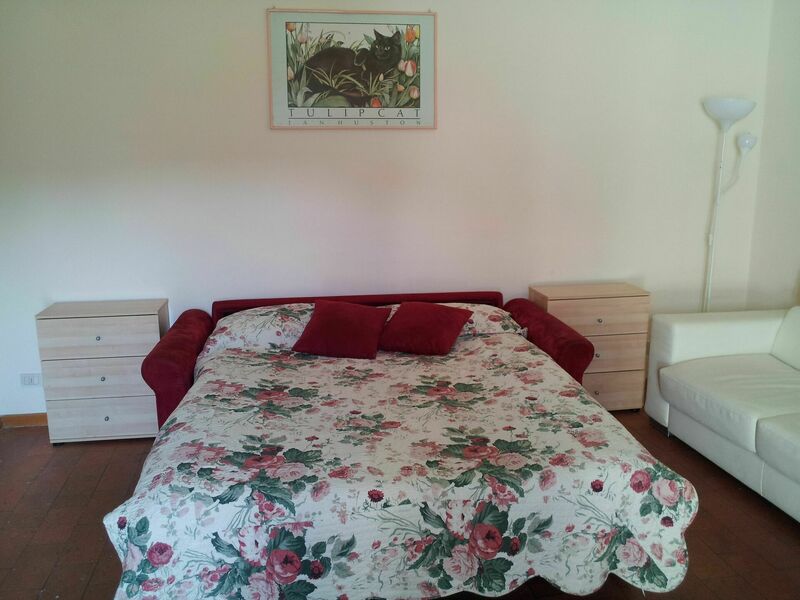 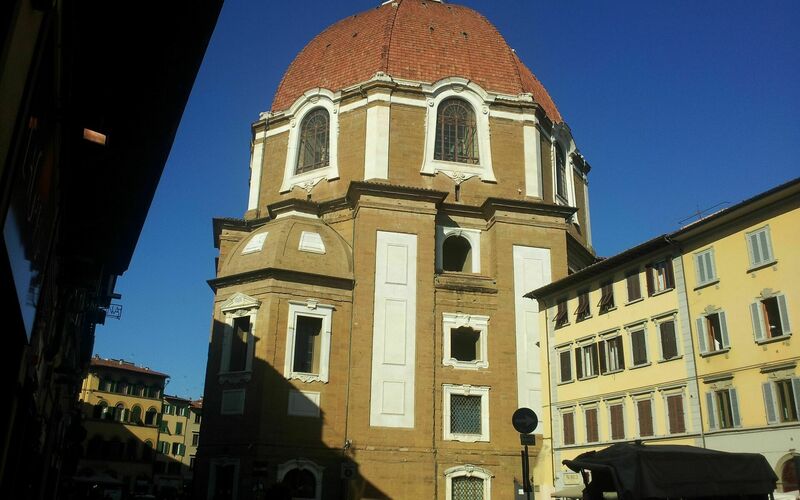 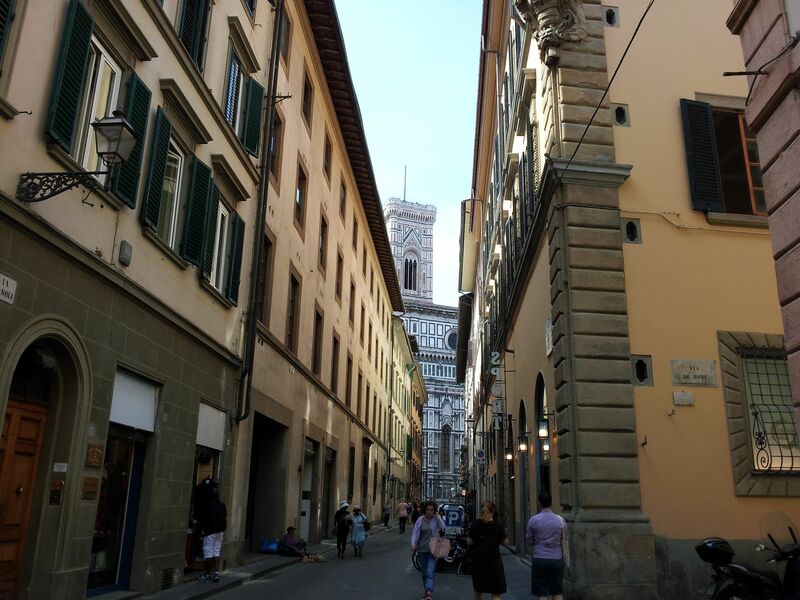 Appuntamento Al David is a lovely property with a total of three separate apartments that is conveniently located in the centre of Florence, Italy in the tourist area "Florence And Surroundings" and only 29 km (18 mi) from Greve In Chianti. 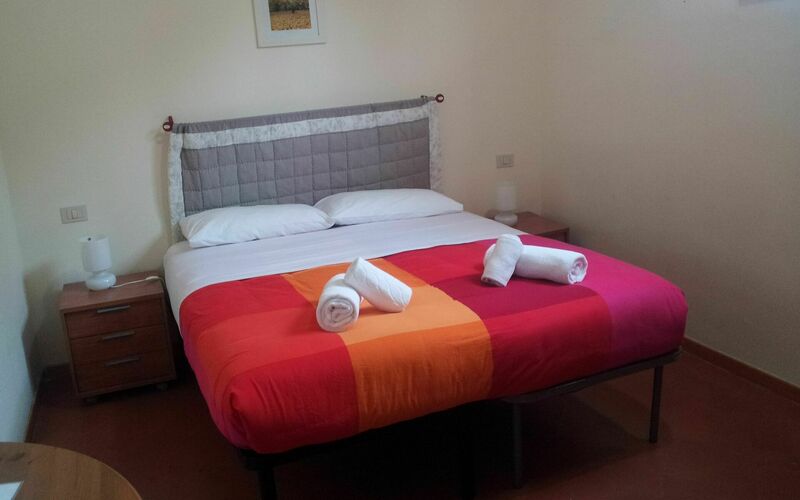 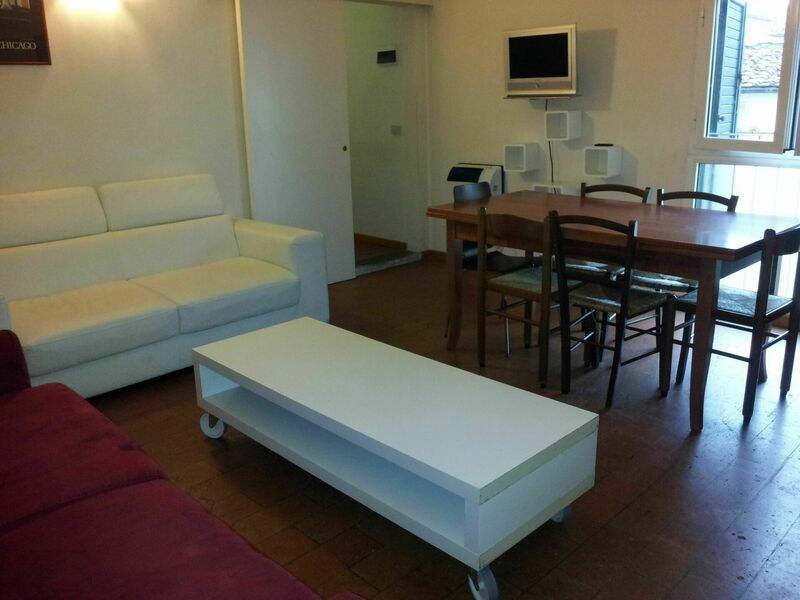 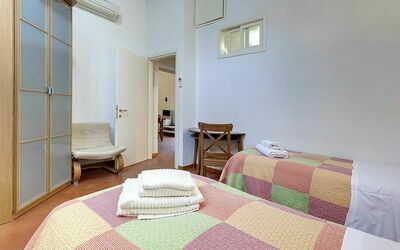 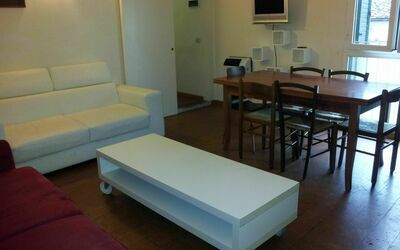 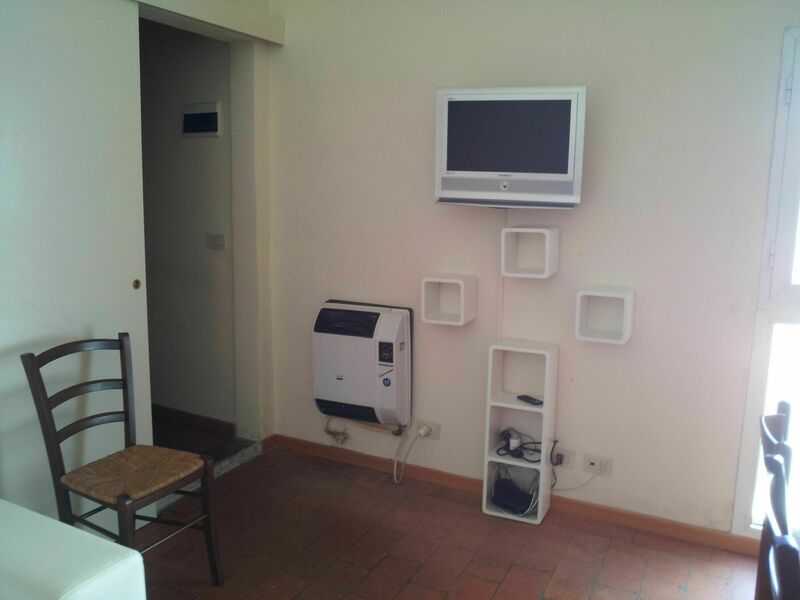 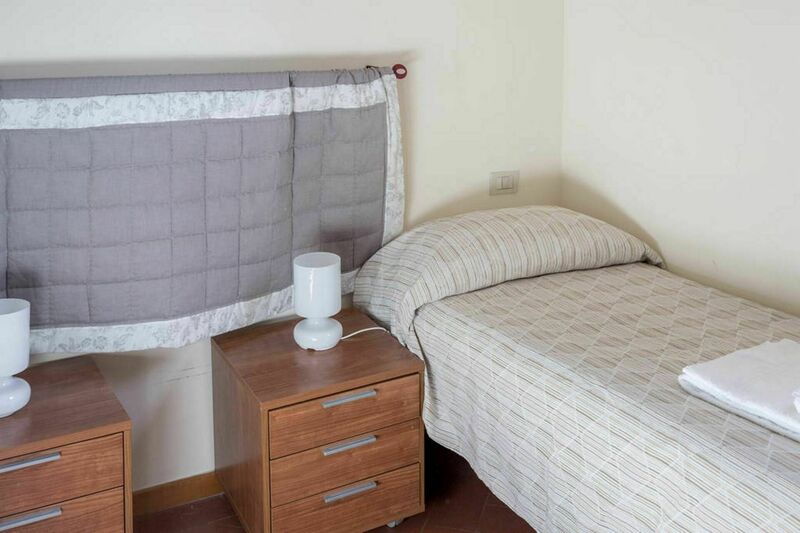 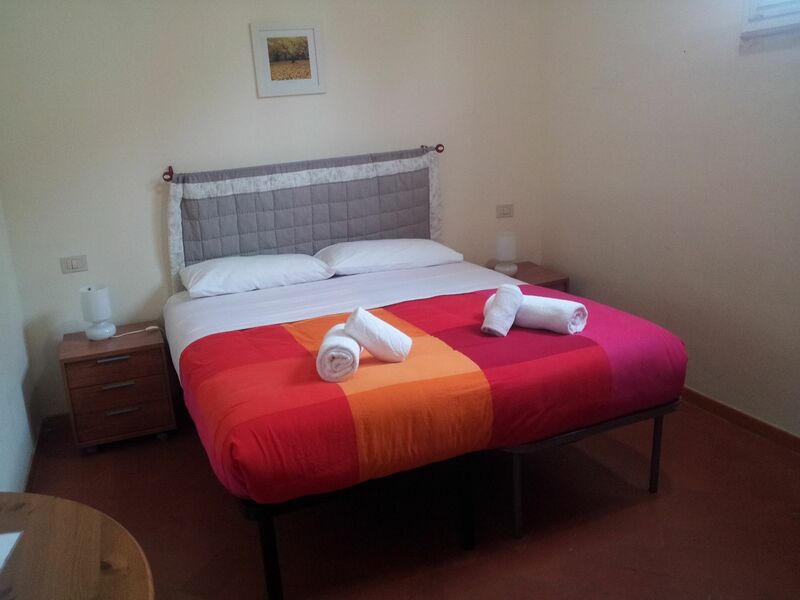 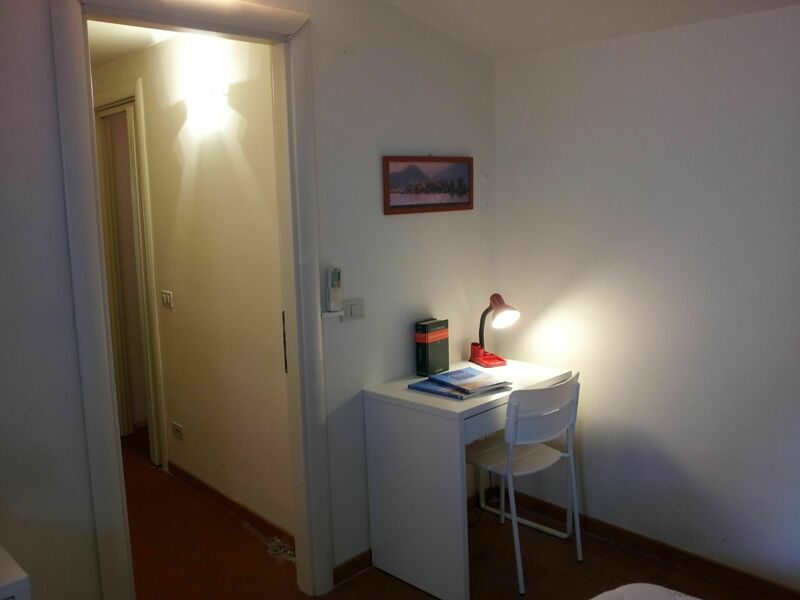 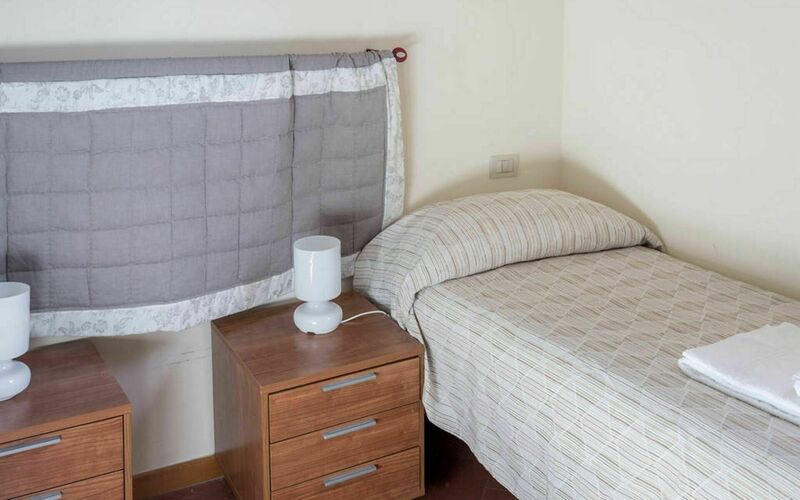 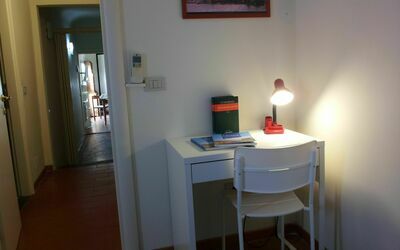 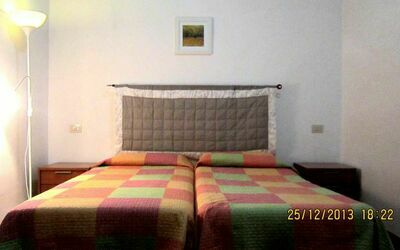 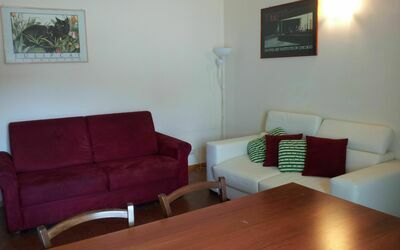 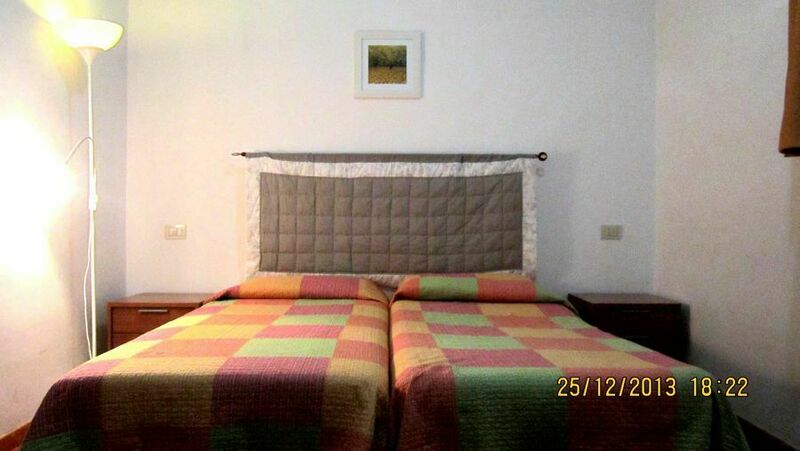 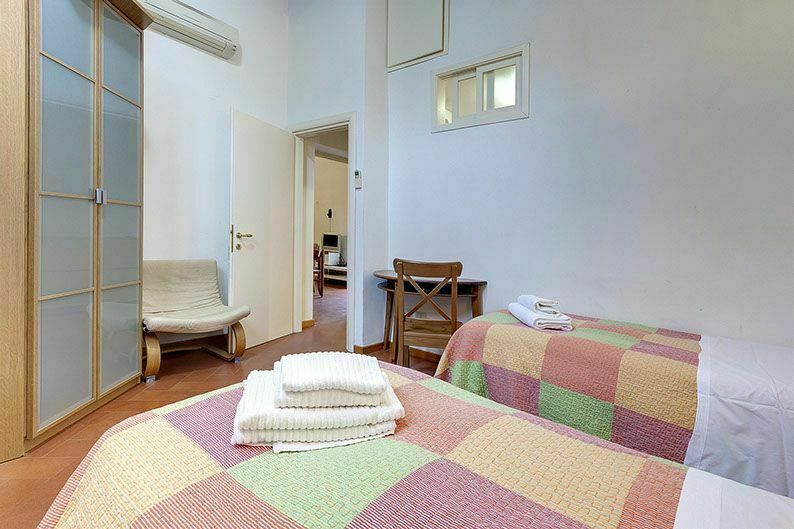 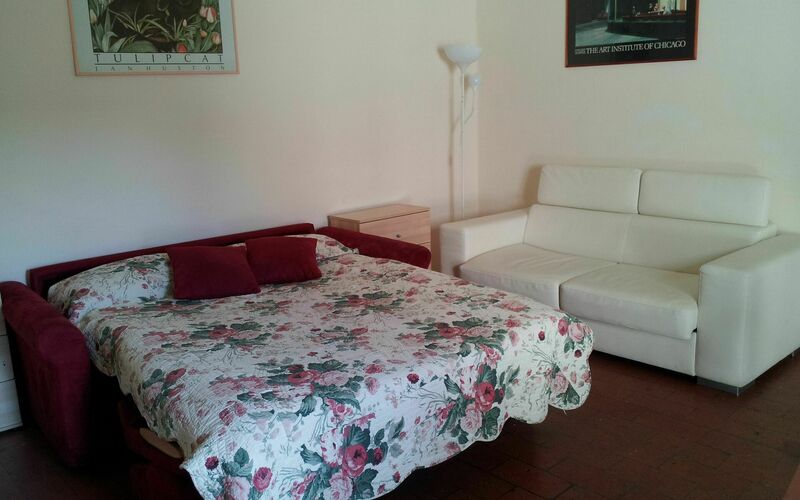 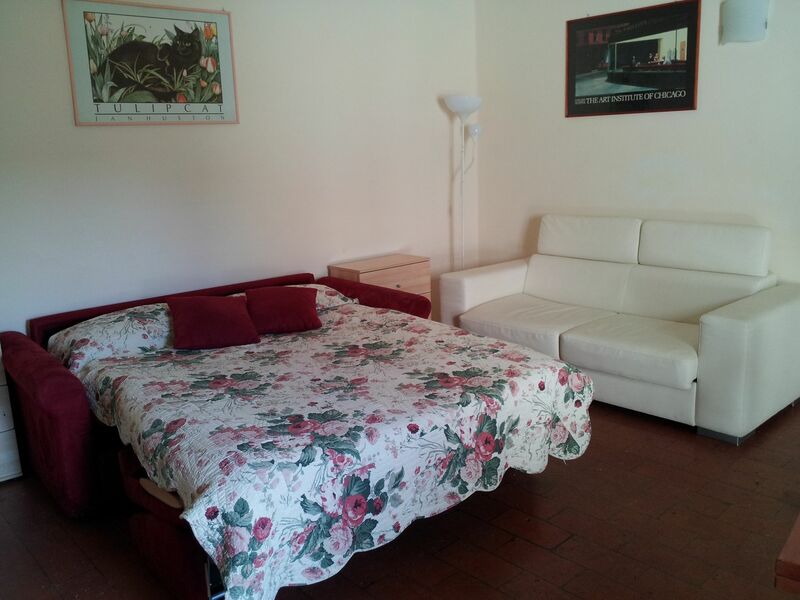 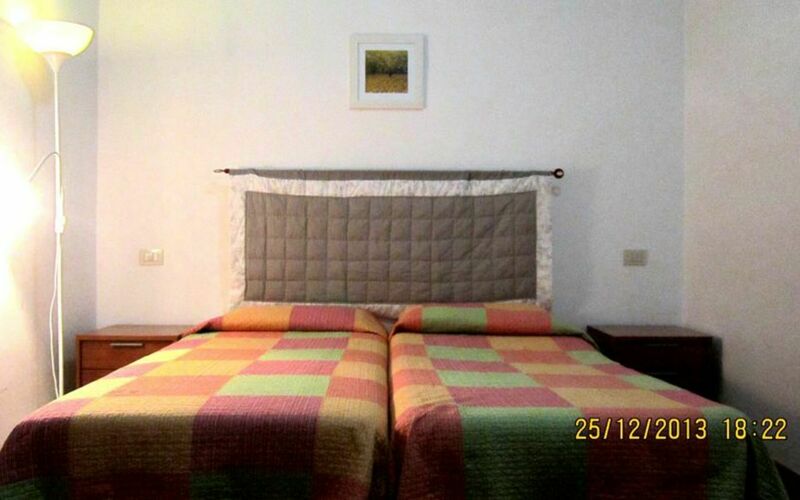 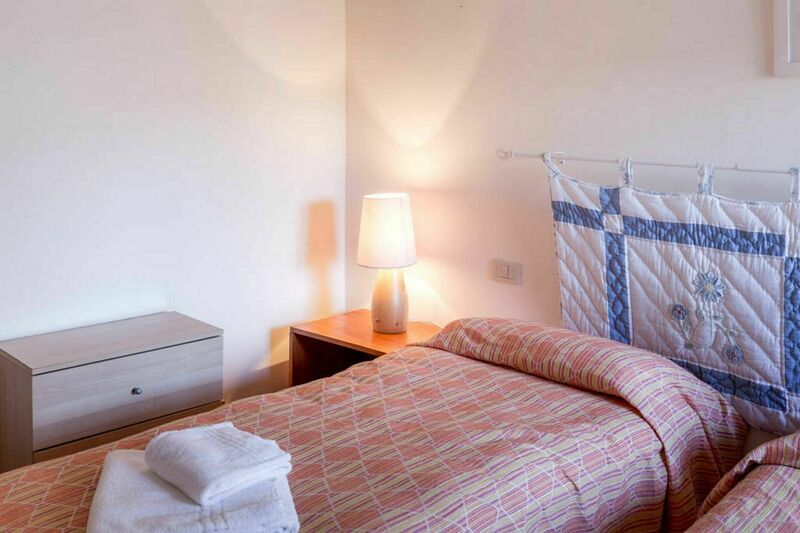 Appuntamento Al David, among other amenities, includes also WiFi internet and air conditioning. 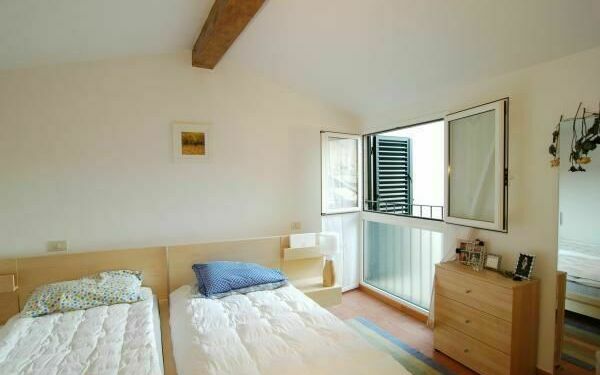 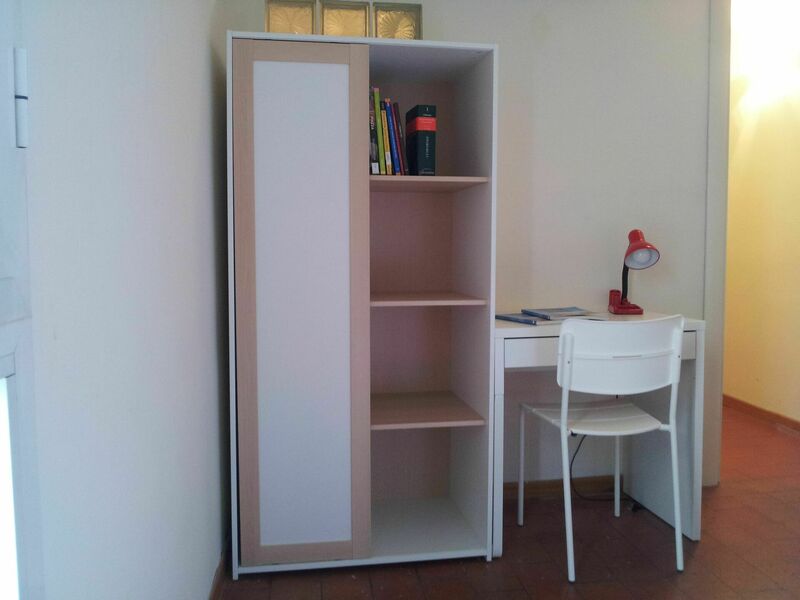 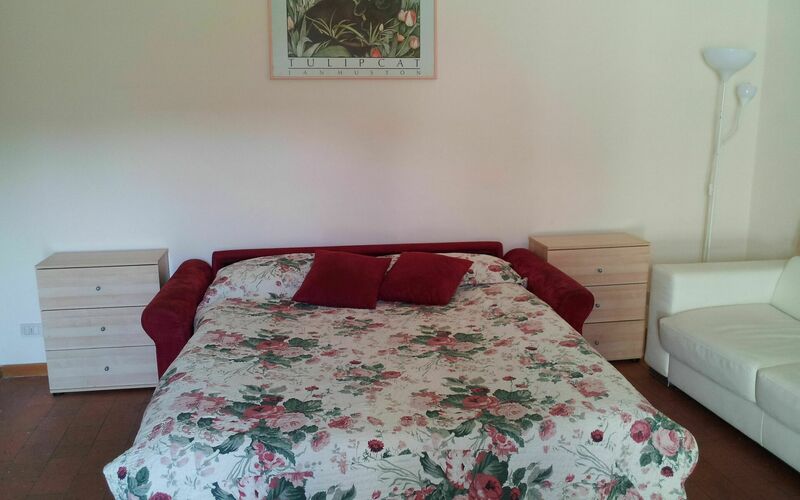 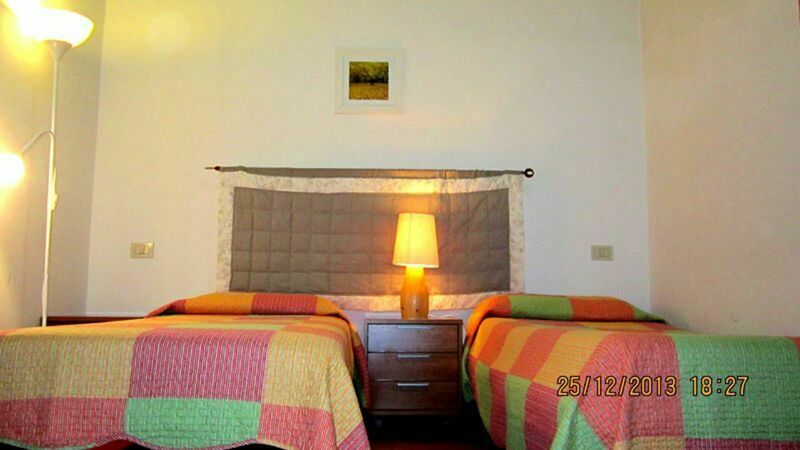 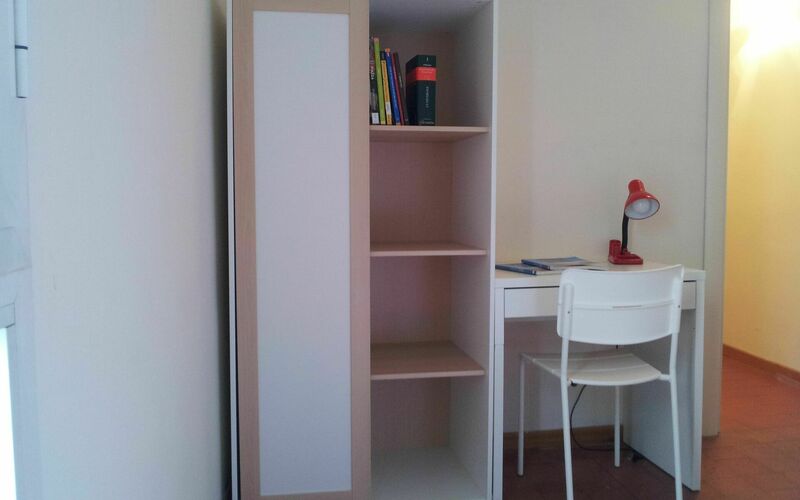 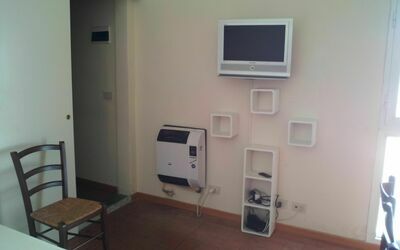 Dante (85sq m) is a two-bedroom unit with two bathrooms that is built on one level and can accommodate up to seven guests. 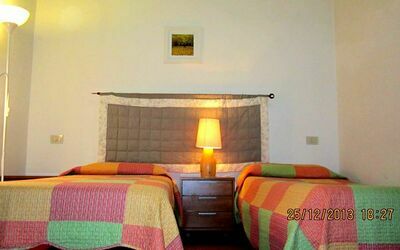 Some rooms are air-conditioned for your comfort (see room details below). In the unit is available WiFi internet connection. There is a kitchen including microwave and refrigerator, as well as, plenty of tableware and cutlery for up to seven guests. 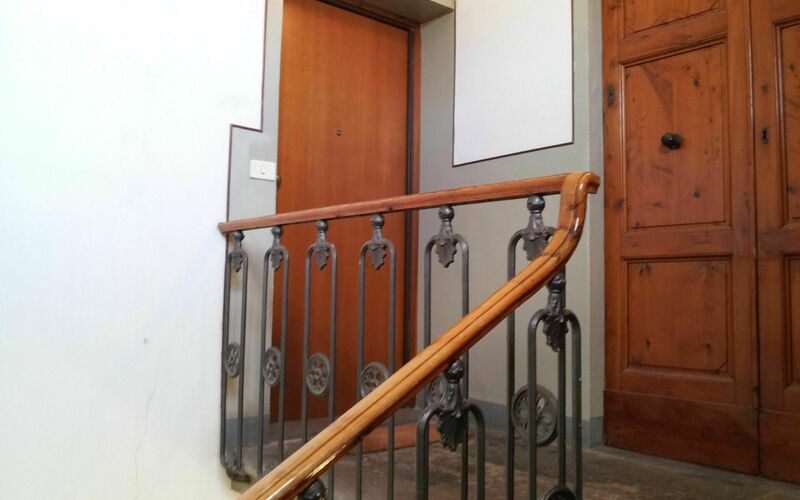 The main entrance to the unit is on floor 4. Including: kitchen + living room, 2 bedrooms, 2 bathrooms, open space. 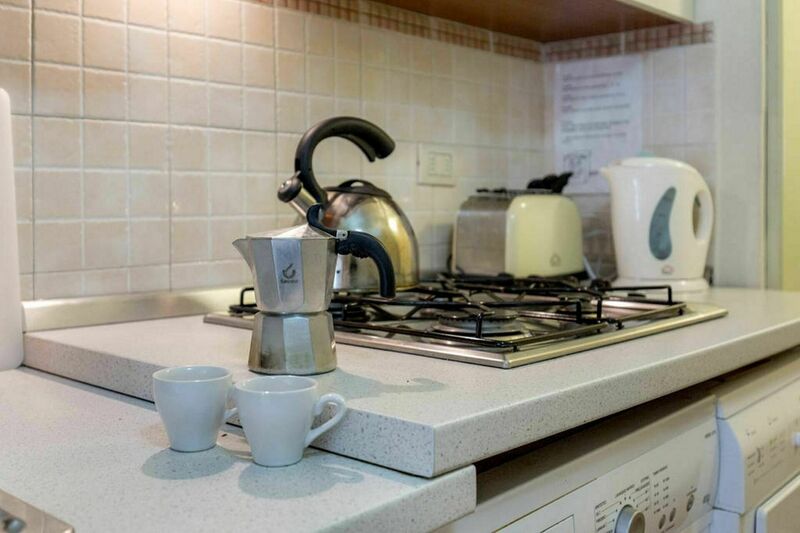 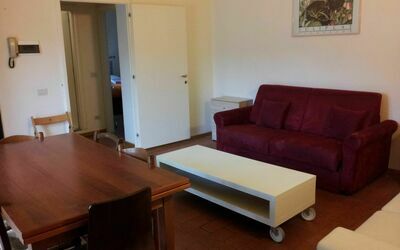 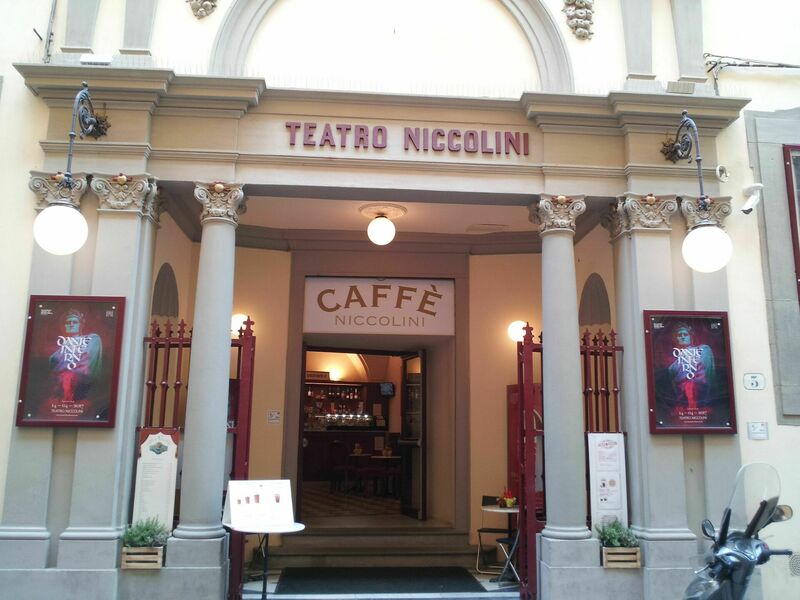 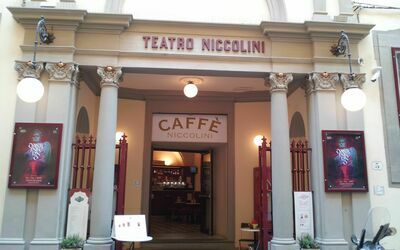 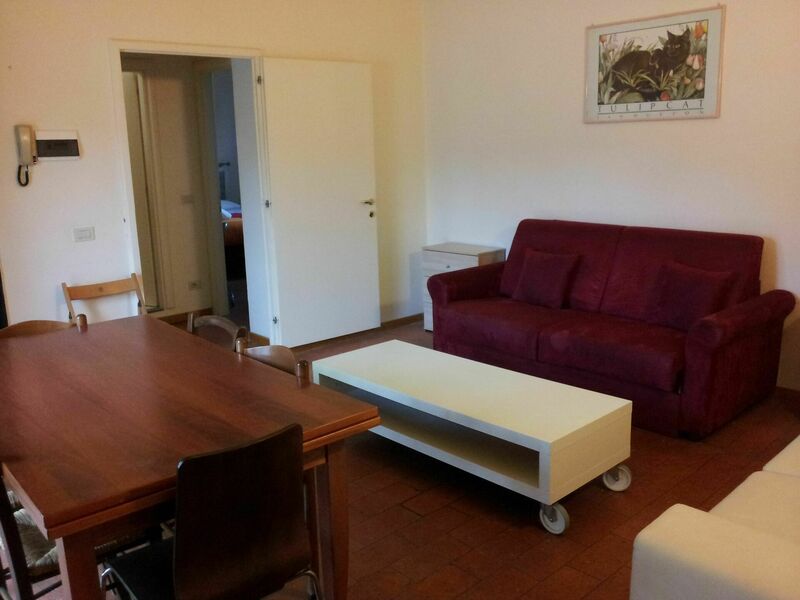 Kitchen + living room: well equipped kitchen, dining table, microwave, oven, italian coffee machine, american coffee machine, sofa bed double, sofa bed, WIFI internet, air conditioning, television. 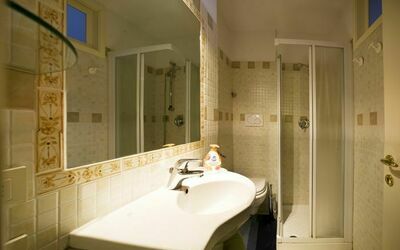 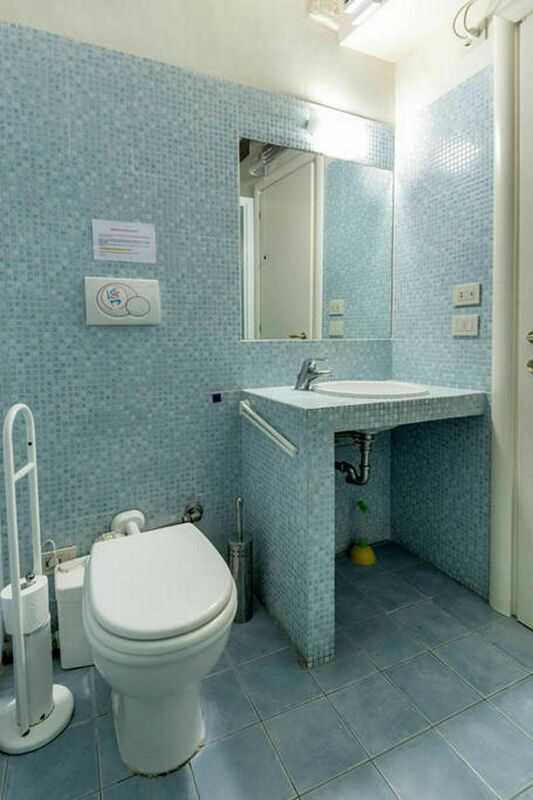 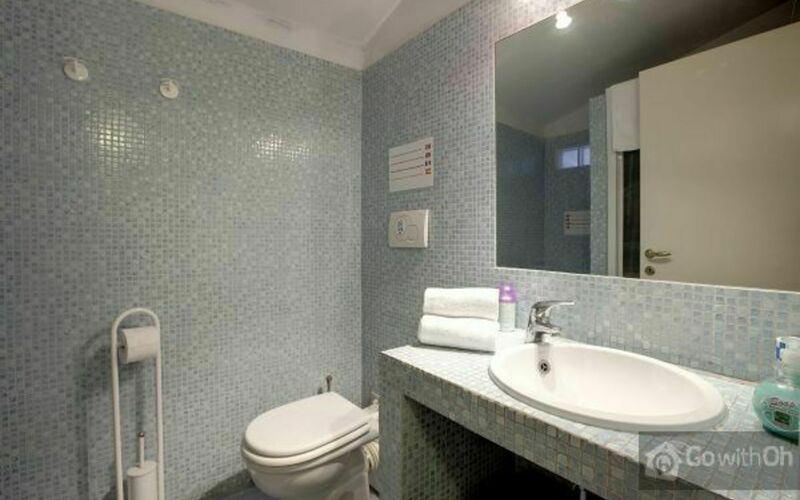 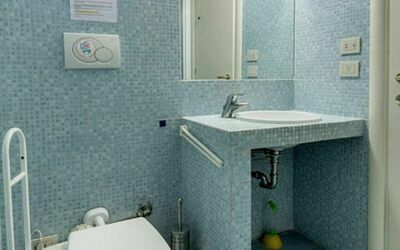 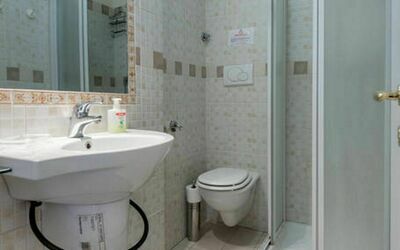 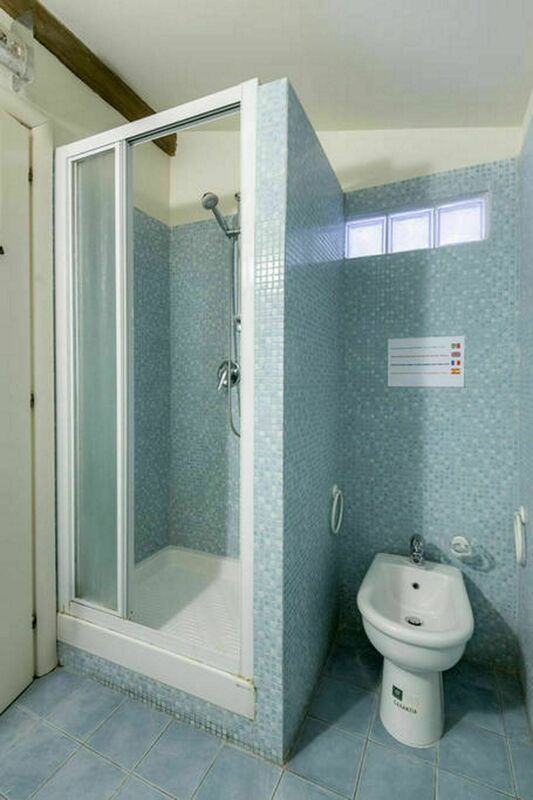 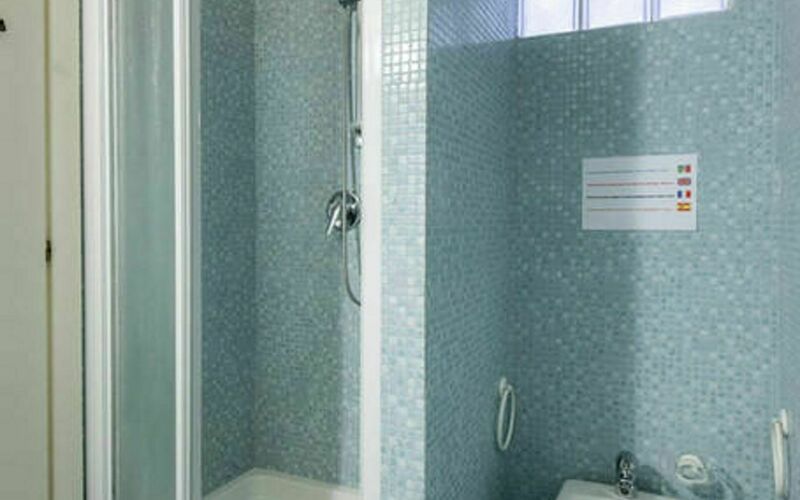 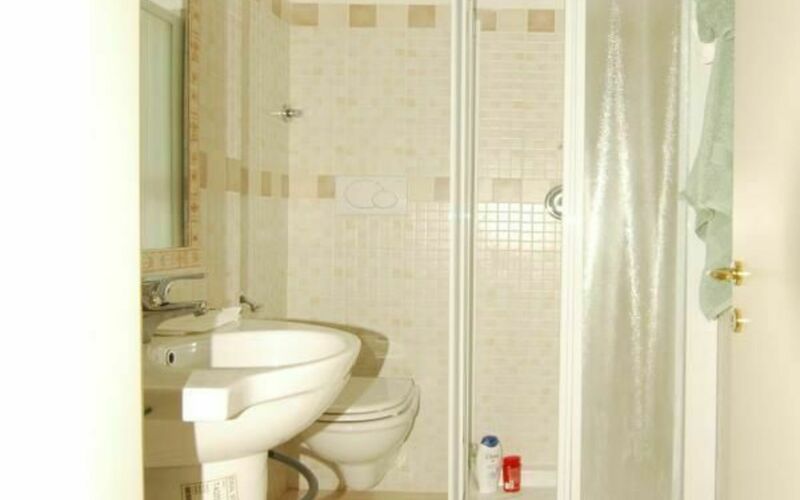 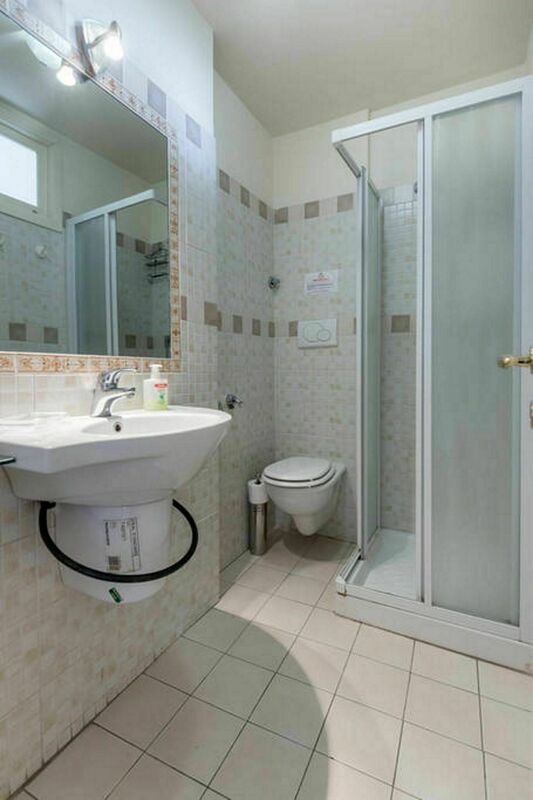 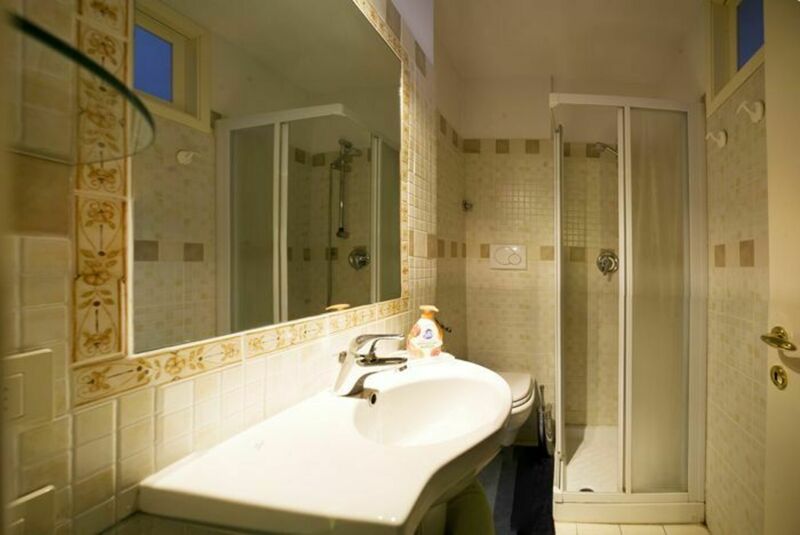 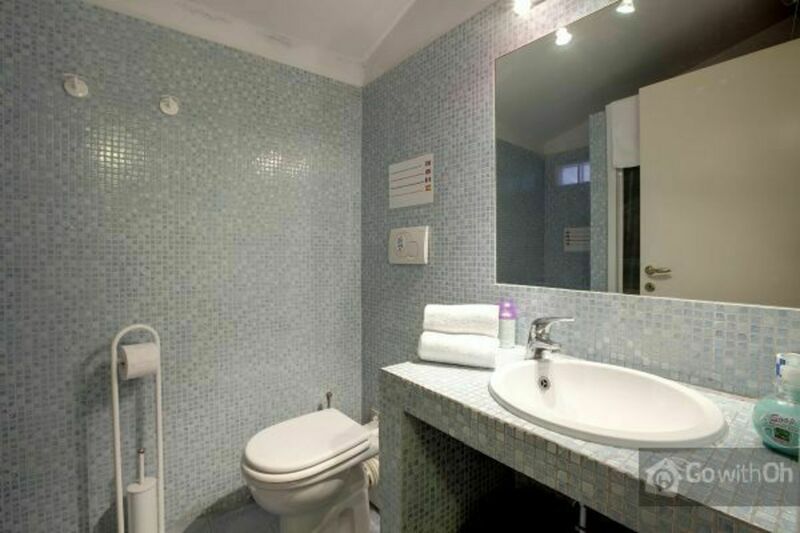 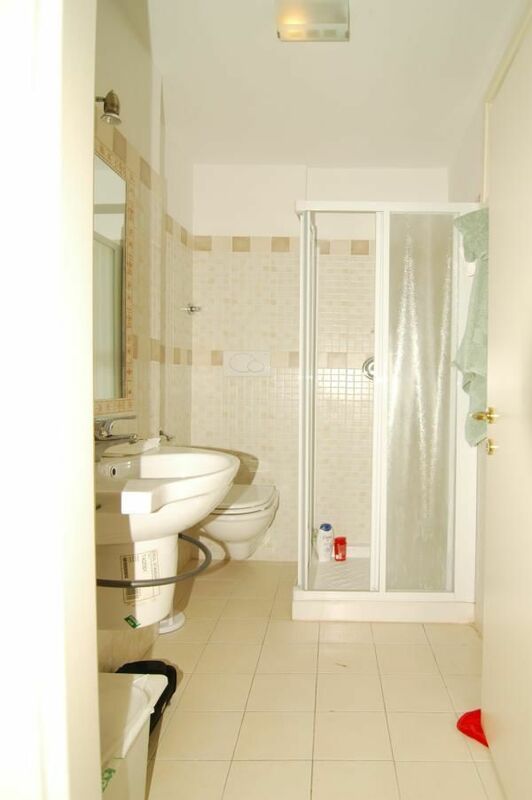 Bathroom 1: basin, toilet, shower, hairdryer. 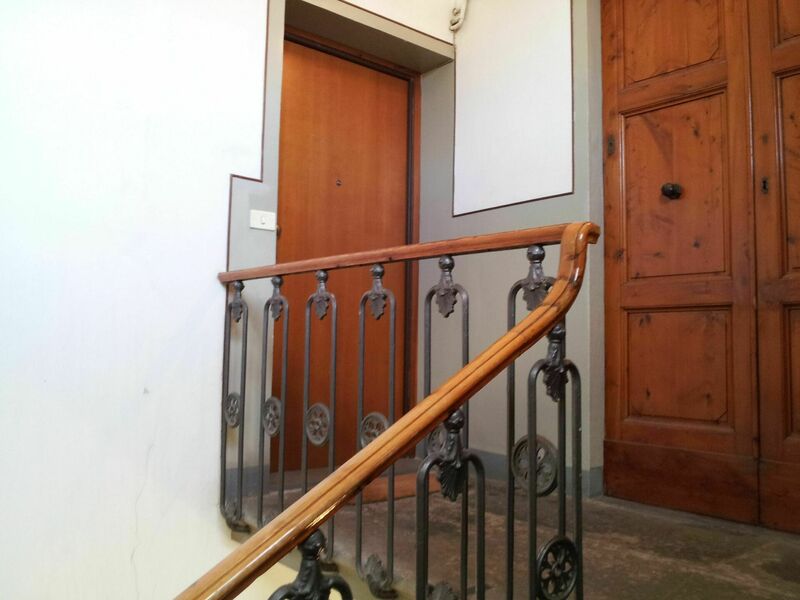 Important: the apartment is located on the 4th floor without lift.